Anna's Hummingbirds are another hummingbird species of the western U.S., and are only extremely rare visitors to South Dakota. I've run across them quite a bit in California and Oregon, but the only place I've gotten photos of them are from Arizona. Click on the images or photo names below for higher-resolution photos. 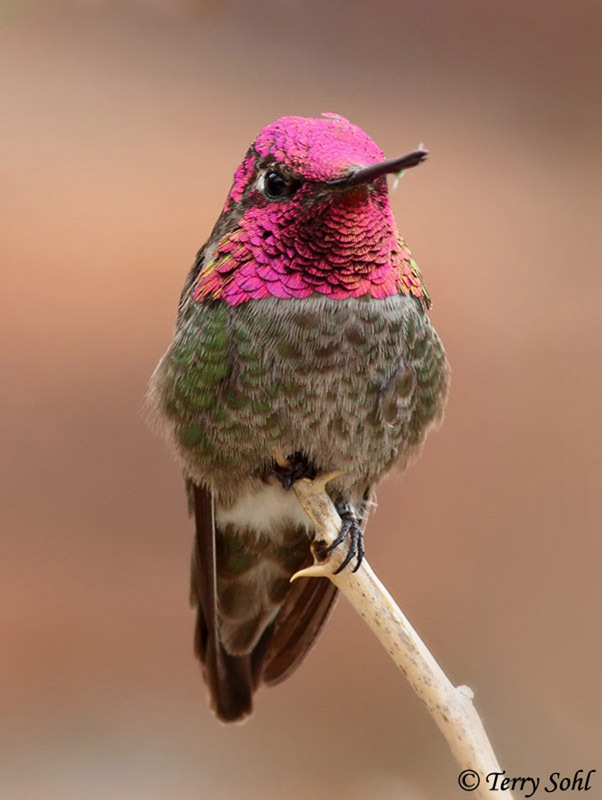 Click here for the species description page for the Anna's Hummingbird.